November Kyudo Seminar in Paraguay! | The Kyudo Project Blog! 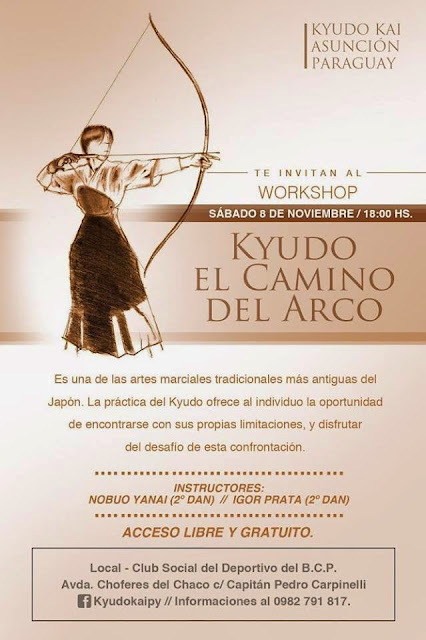 November Kyudo Seminar in Paraguay!